How to visit the “Advanced Setting” of EZVIZ Studio? 1) Go to the root directory of EZVIZ Studio in your PC and find the folder named “config”. 3) Add the following command which highlighted in yellow in “AppConfig.ini” and save before exiting. 4) Copy the “AppConfig.ini” file in desktop to folder of “config” and overlay the old one. Refresh the device page in EZVIZ Studio or reopen the Studio, then you will see the “Advanced”. 5) If you want to hide the “Advanced” setting, please change the command “Show=1” to “Show=0”, then reopen the EZVIZ studio. How could Mac users use Web Cloud Sign in? 2) Search "IE tab‘’ tab in Chrome web store and install the "IE tab"
Can I access the EZVIZ Cloud via Webpage? Here is for you to login our Web Cloud: https://i.ezvizlife.com/user/userAction!displayUserInfo.action, which only supports IE browser. 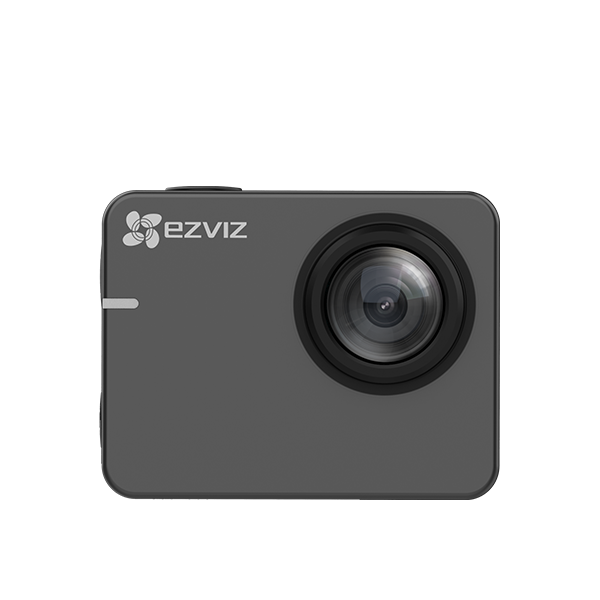 How to download EZVIZ APP? 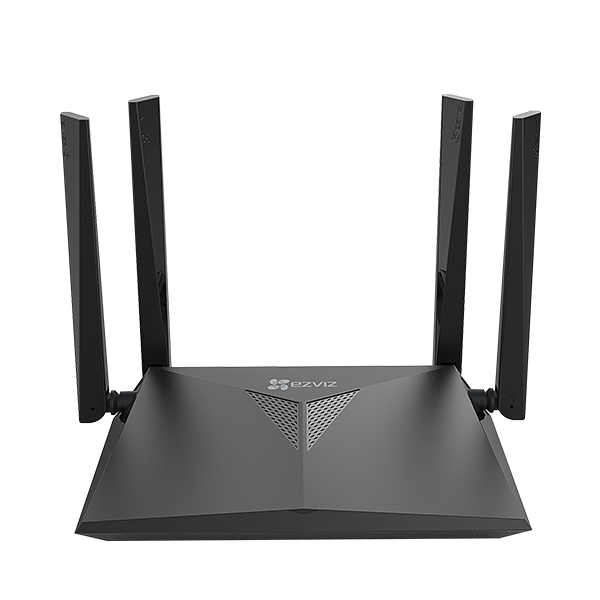 1) Connect your mobile phone to Wi-Fi or 4G data plan. 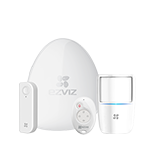 2) Download and install the EZVIZ International app by searching for “EZVIZ” in App Store (iOS version) and Google Play Store (Android version). 3) Open the EZVIZ mobile app, register for an EZVIZ user account by tapping “new user registration” or Log into an already existing account. Why doesn't EZVIZ plugin support chrome? In 2015, Google Chrome disabled the support for NPAPI on their web browser - EZVIZ devices does not function on web browsers that does not have support for NPAPI. 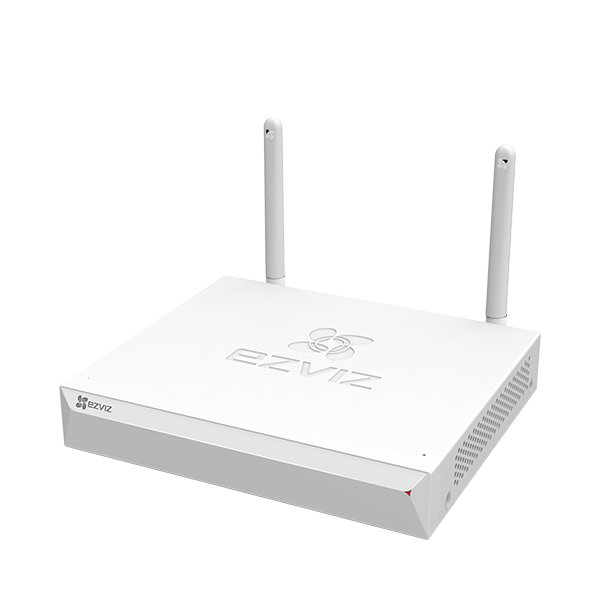 Internet Explorer 11 and Safari all have support for NPAPI and works with EZVIZ plugin. 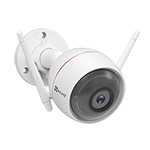 How many mobile clients can access to a same camera for live view? (With different accounts, with sharing function)? How many cameras can be added to one account? There is no limit of the device numbers. How many mobile clients can access to a same EZVIZ account? 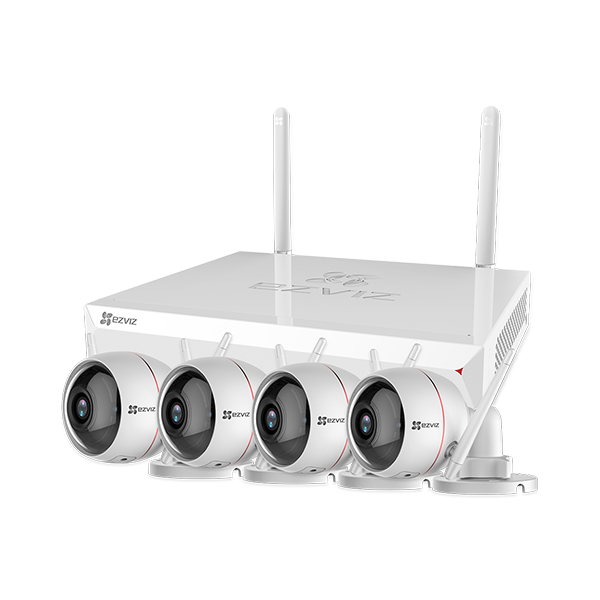 What's the system requirement for EZVIZ App? 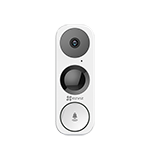 The EZVIZ app is compatible with iOS 6.0 or later, Android 4.0 or later. 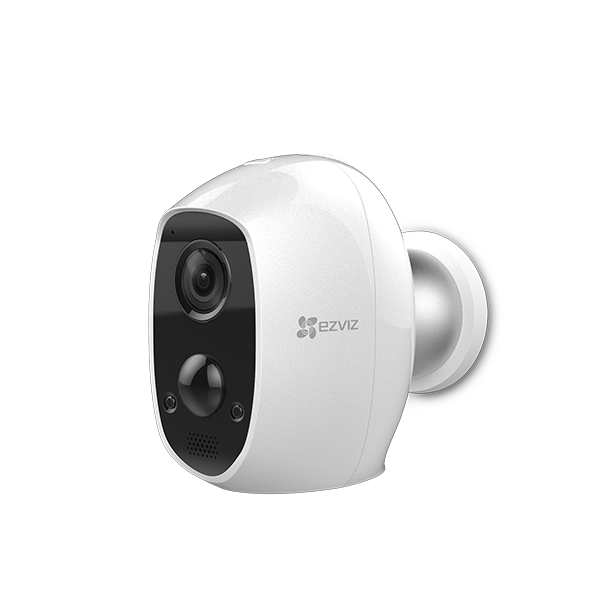 How many mobile clients can access the same EZVIZ camera at any given time using the same account?